Preoperatively. Adults: 0.05-0.1 mg IM 30-60 min before surgery. Adjunct to anesthesia, induction. Adults: 0.002-0.05 mg/kg IV, depending on length and depth of an esthesia desired; maintenance: 0.025-0.1 mg/kg when indicated. Adjunct to regional anesthesia. Adults: 0.05-0.1 mg IM or IV over 1-2 min when indicated. Postoperatively. Adults: 0.05-0.1 mg IM q 1-2 hr for control of pain. As general anesthetic with oxygen and a muscle relaxant. 0.05-0.1 mg/kg (up to 0.15 mg/kg may be required). Children, induction and maintenance of anesthesia. Pediatric, 2-12 years: 2-3 mcg/kg. Children, general anesthetic. 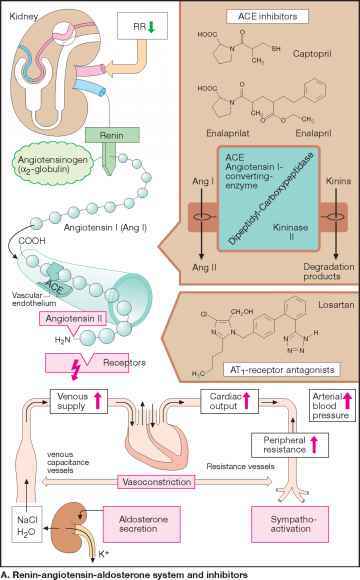 0.05-0.1 mg/kg with oxygen and a muscle relaxant when attenuation of the responses to surgical stress is important (e.g., open heart surgery). • Transmucosal (Oral Lozenge) Individualize according to weight, age, physical status, general condition and medical status, underlying pathology, use of other drugs, type of anesthetic to be used, and the type and length of the surgical procedure. Doses of 5 mcg/kg are equivalent to IM fentanyl, 0.75-1.25 mcg/kg. Clients receiving more than 5 mcg/kg should be under the direct observation of medical personnel. Children may require up to 15 mcg/kg, provided their body weight is not less than 10 kg. Clients over 65 years of age should receive a dose from 2.5 to 5 mcg/kg. The maximum dose for adults and children, regardless of weight, is 400 mcg.